NOW A HARDBACK GIFT BOOK! 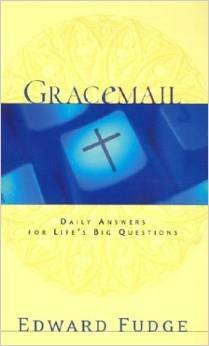 A hardback daily devotional containing a choice gracEmail for every day of the year! You will treasure this attractive volume of 365 carefully-chosen gracEmails, specially edited for this collection.